See the excitement and danger of life on an aircraft carrier like never before. How does it feel to sit aboard a thirty-ton jet and be hurled over a ship’s bow at 140 miles per hour? And how does a deck crew coordinate its efforts to achieve such a feat every thirty seconds? 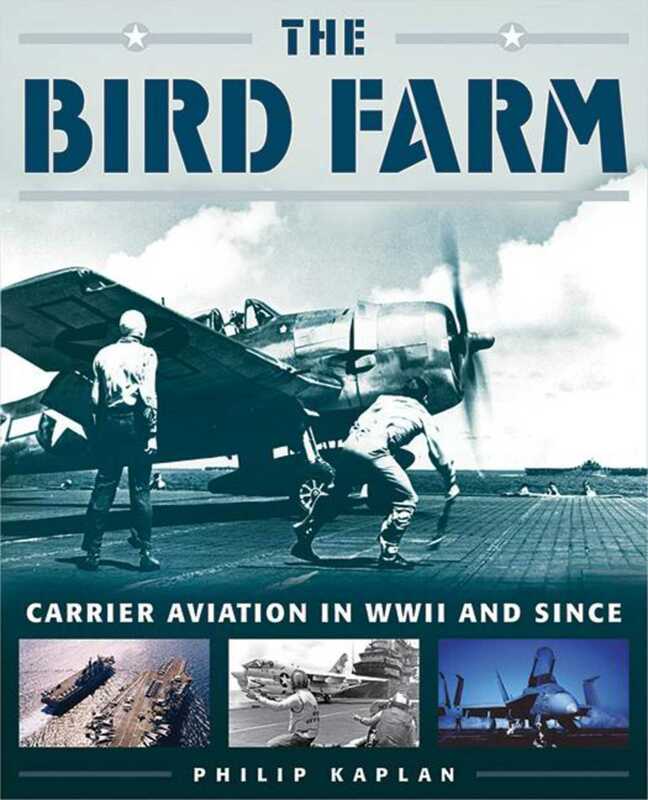 Offering a rare glimpse of life aboard an aircraft carrier, The Bird Farm paints a vivid and often hair-raising portrait of military aircraft carriers and carrier crews, and of the planes and pilots who depend on them. Based on archival research and interviews with veterans and contemporary carrier personnel, this stunning volume tells the story of the aircraft carrierfrom the first ramshackle seaplane carriers to today’s nuclear-powered supercarriersand celebrates their undeniable impact on modern warfare.